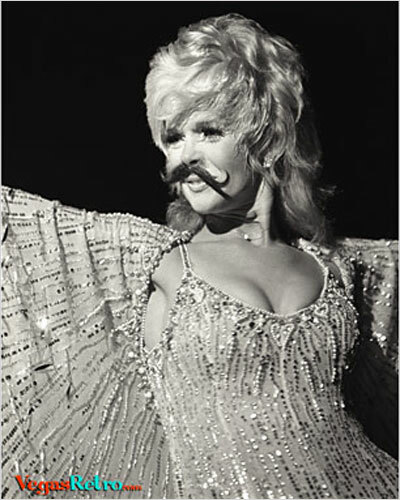 Connie Stevens musical artistry began when she first sang in a group called The Three Debs at age 16. By 1961 she had the number one hit in the country "Sixteen Reasons" and was a top teen idol. In the early 1960's, Connie appeared with heartthrob Troy Donahue in a series of films which include "Parish" and "Palm Springs Weekend". She continues to do film and television work and headline in Vegas.